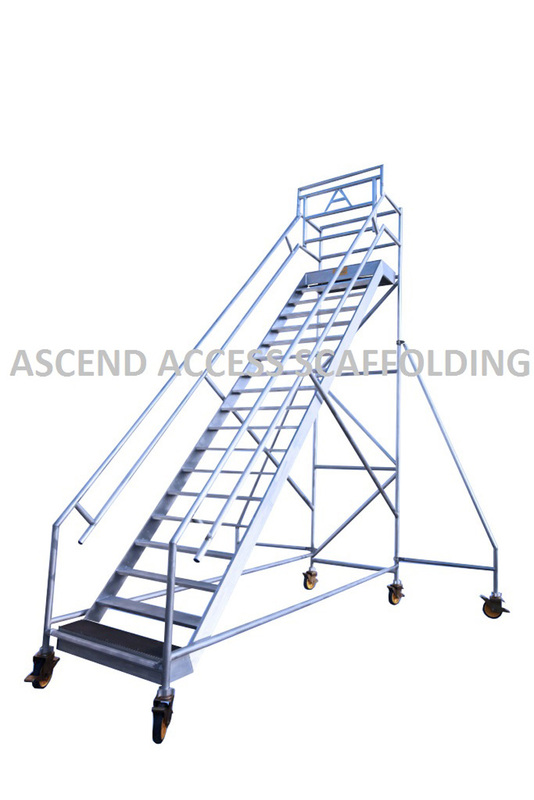 ASCEND ACCESS SCAFFOLDING LLC established in the year 2006 is manufacturing and sales of all types of Movable Aluminium Scaffolding, Industrial and DIY (Do It Yourself) Ladders. 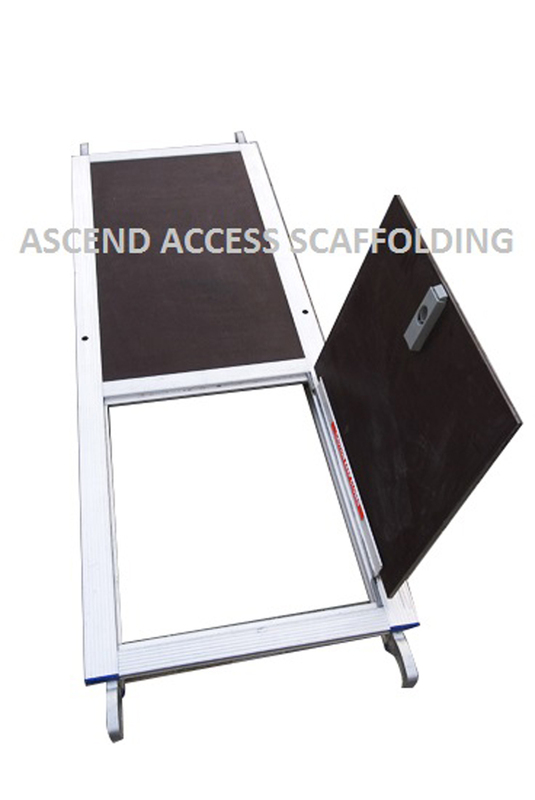 With a keen eye for safety, durability and simplicity ASCEND now is continually expanding its range to maintain as leading designer, manufacturer, and supplier of access equipment. As a leader in this industry with its largest inventory in the business, the company is well positioned with compelling unique offers and services that are not limited to local and export sales, customization, engineering, and alteration. All these translate the ability to meet and tailor to a variety of different needs and to adapt at any time. Factory is equipped with state of the art machineries with latest, updated technology fully precision and automatic machines mostly from Italy and France. The complete automation of our production department makes it possible to maintain premier quality standard an essential characteristics of our company. 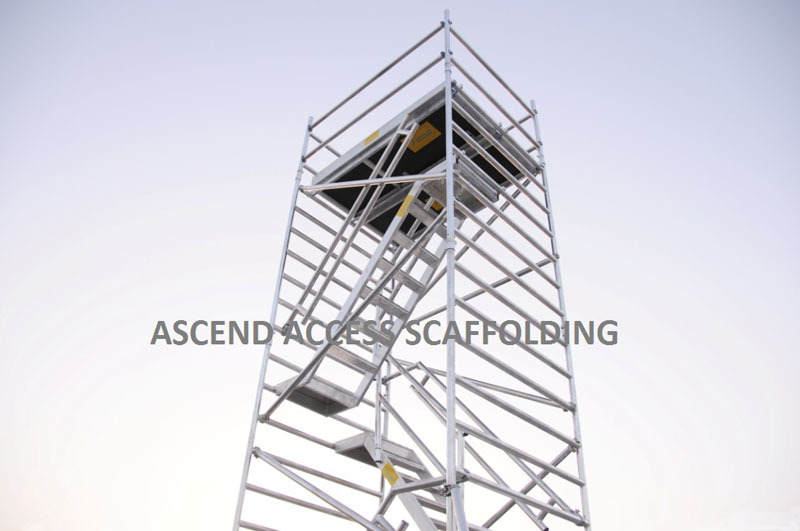 The products are developed by sincere professional with experience and expertise, people who understands what the customers need, to work at height safely and comfortably. 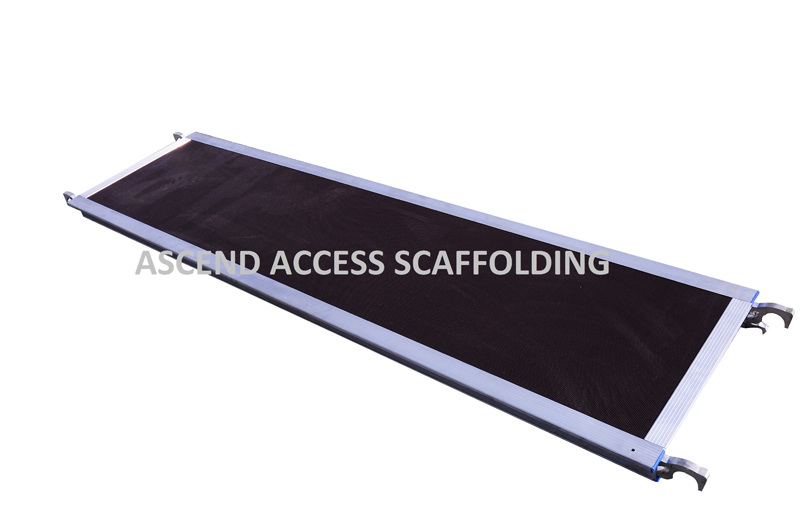 Naturally, always keeping in mind the basic requirements of the existing standards and regulations. 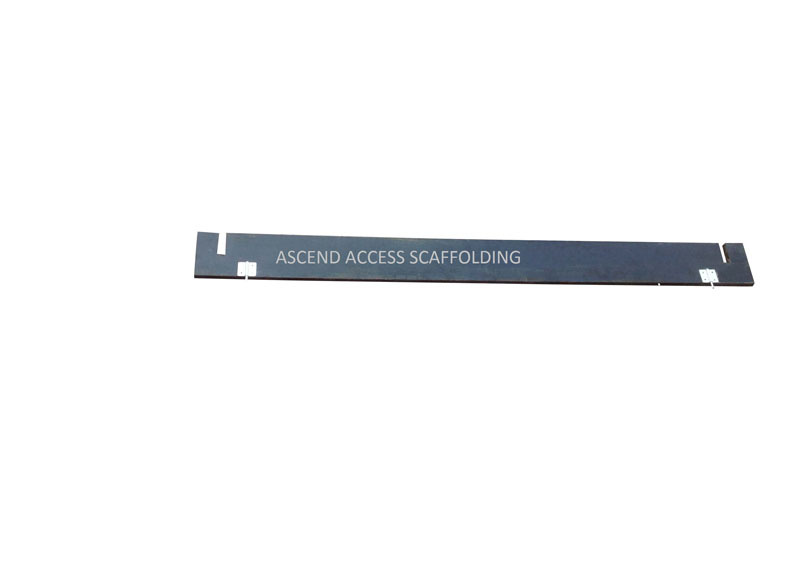 As a trusted company in this growing market, ASCEND has dedicated itself to build a respectable brand that is known for its fast delivery time, uncompromising product quality, competitive price positioning and the drive to shoot for excellence. 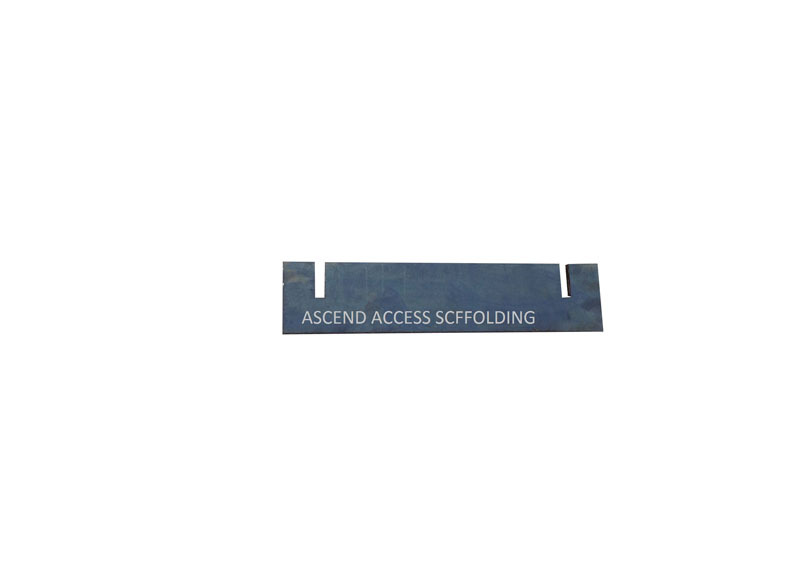 Client Satisfaction Our main motive has always been in achieving utmost customer satisfaction through manufacturing and supplying best quality products at reasonable prices. 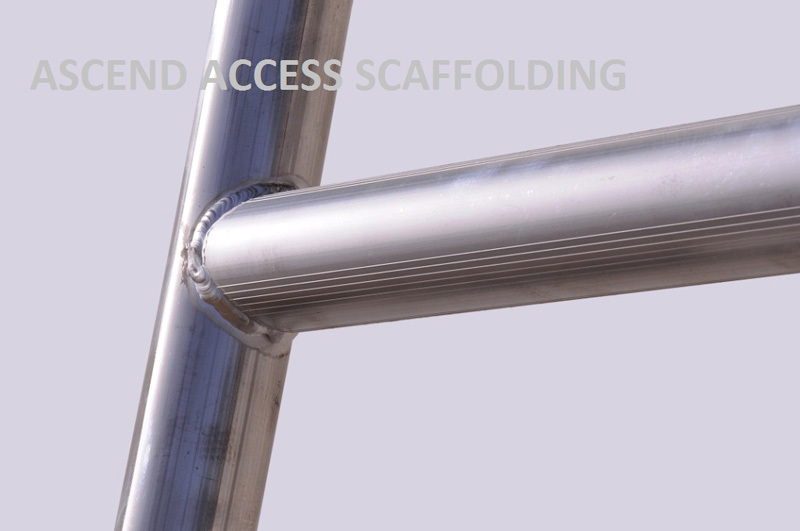 Our Service and Repair Department carries out repairs, service / maintenance and inspections on all types of Aluminium scaffolds. 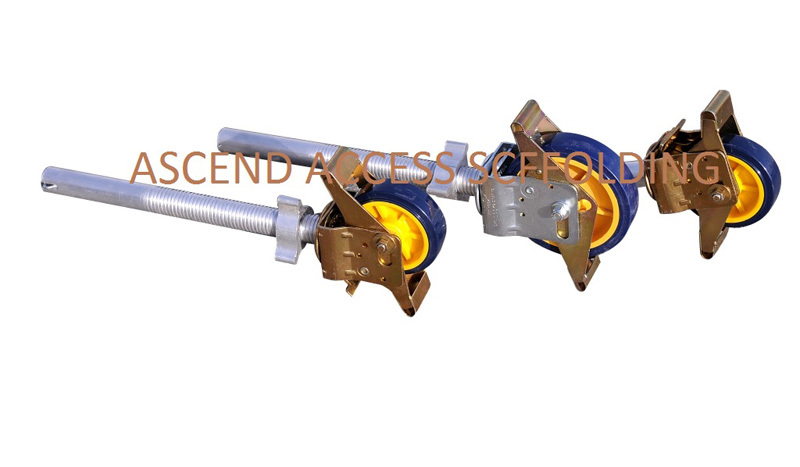 Our Strength lies in combination of excellent product and a high quality service. 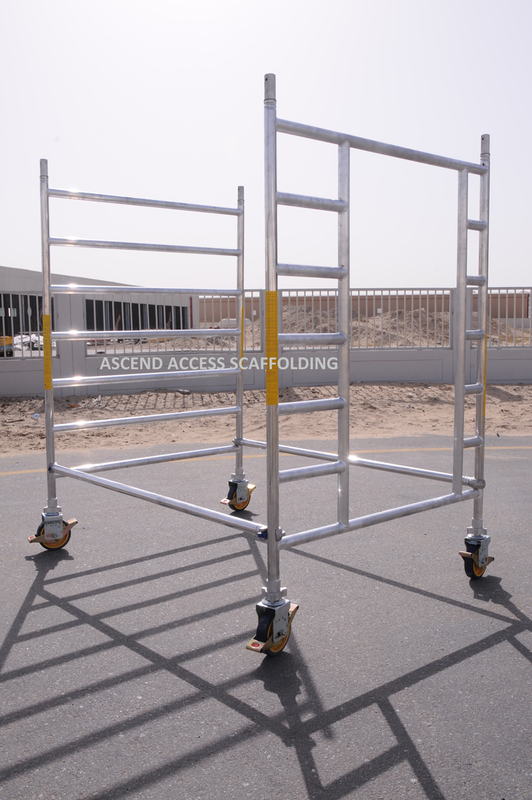 Because of good after sales service we have come up as market leading manufacturer of Aluminium scaffolds in the U.A.E. 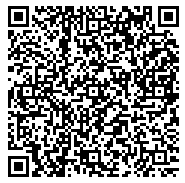 We can arrange for service and/or maintenance to be carried out at our workshop.